Logan Anderson broadcasts for Vermillion High School in South Dakota and Morningside College in Sioux City, IA. 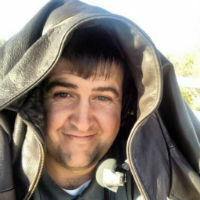 He is the owner and operator of SayTheDamnScore.com. Logan resides in Beresford, South Dakota. 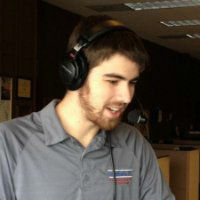 Brendan Gulick is the voice of Baldwin University. He also does work for Spectrum Sports Ohio, The American Digital Network, and NCAA Championship Events. 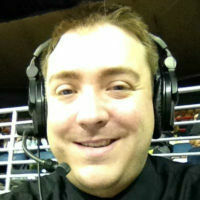 Adam Hildebrandt is the radio voice of Oral Roberts University in Tulsa, Oklahoma. John Liddle is the radio voice of North Texas Women’s Basketball. He has filled in for the NBA D-League Texas Legends. He is a 10-time Oklahoma Association of Broadcasters award winner. He resides in the Dallas/ Fort Worth area. Dan Lucero is a sports reporter and play-by-play broadcaster in Topeka, Kansas. He is part of the Washburn University broadcast team. 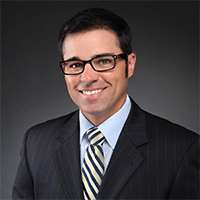 He was the winner of the 2015 Colorado Broadcasters Association award for Best Sports Coverage. 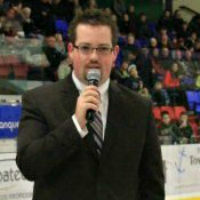 Alex Rawnsley is the voice of the Powell River Kings in Powell River, British Columbia. He was the 2016 BCHL Broadcaster of the Year. 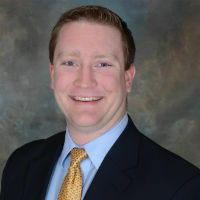 He is the owner and operator of www.sportscasterlife.com. Jay Sanderson is part of the Learfield Sports Network as the football and basketball voice of the Montana State Bobcats in Bozeman, Montana. He was a finalist for Montana Sportscaster of the Year in 2014. 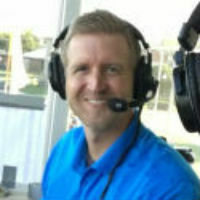 He is an 11-time winner of the Kansas Association of Broadcasters Excellence in Radio and Television Play-By-Play and Reporting. 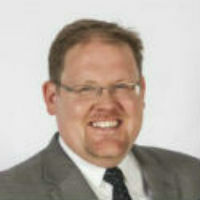 John Thayer is the Operations Director at ESPN Radio 1570 and the women’s basketball voice for the University of South Dakota. He was a finalist for the South Dakota Sportscaster of the Year in 2016. 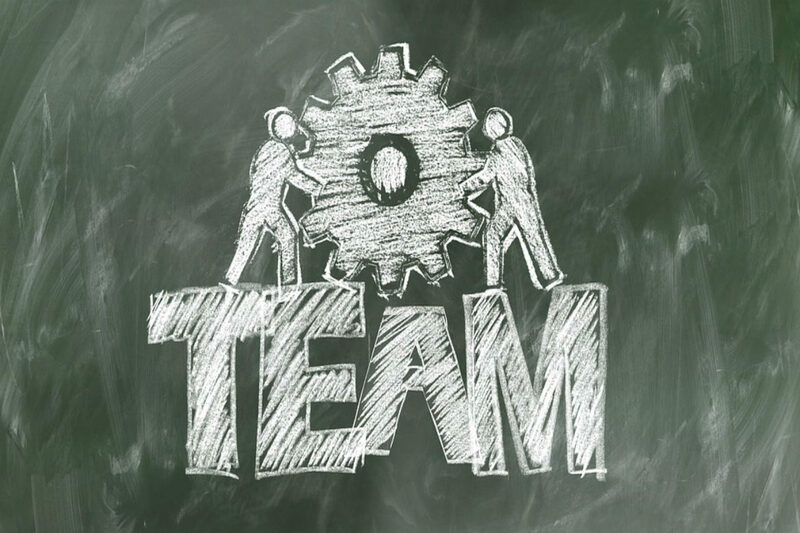 James Westling is the General Manager of Operations at Rocking M Radio in Salina, Kansas. 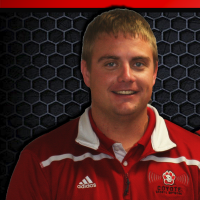 He is also the voice of the Bethany Swedes and a contributor to the KCAC Network. He won the 2016 Kansas Association of Broadcasters 1st Place Award for Best Play-By-Play.